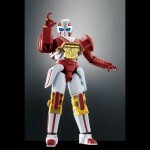 Bandai Japan has opened an official page for the next Super Sentai Artisan release: a fully-articulate DX Shinobimaru! The personal Mecha of Shuriken Sentai Ninningers’ Aka Ninger is brilliantly recreated with a superb level of articulation and vastly improved paint details. This release is still perfectly compatible with the DX Shurikenjin Mecha set, already released. This Artisan item will be open for orders beginning February 27 and ending May 8 with a release scheduled for July 2015. Shinobi Maru will cost 5378 Yen before shipping, handling and related fees. 5378 Yen, out in July. It looks like he doesn't turn into an arm for Shurikenjin Drago, which isn't a negative for me. The price point, though... OUCH. The miniature Akaninja is cool. Will I shell out for this? I'm not sure, yet. 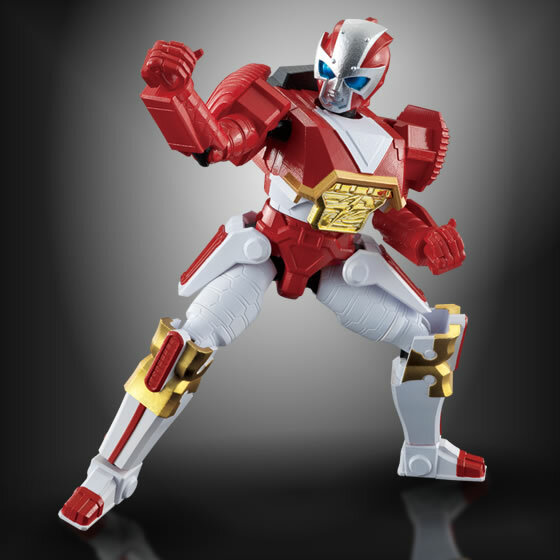 This may be the closest thing we get to a Ninninger-related Figuart. That's cool...but not nearly $60 before shipping cool. I really like this guy, but hmmmm.. Yeah I might get him. As cool as this is, I feel like this is what ShinobiMaru should've been to begin with, especially considering how it got announced so soon after ShurikenJin got released. While I do still want one, I'm not as enthused as I though I'd be. I'll echo the above sentiment, this is definitely what DX Shinobimaru could & should have been from the outset. I have a feeling he's the size of Shurikenjin. The loss of arm mode is minor since for 5378 Yen you can get a better version of AkaNinja's mecha. 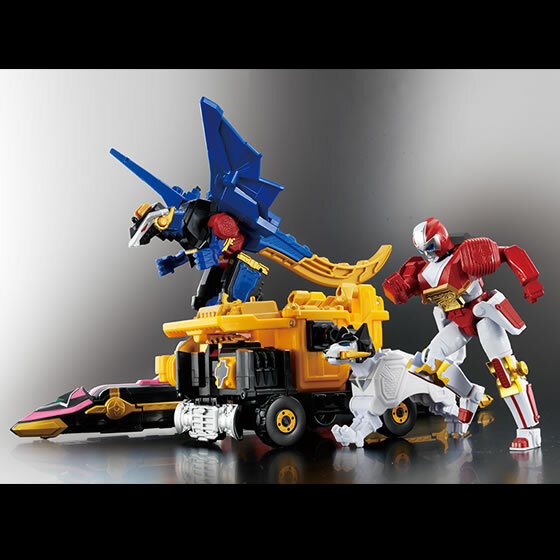 It'll be interesting to see if it can be used for the combined mode with Rodeo King. No, he is the size of the normal Shinobimaru, just with articulation. 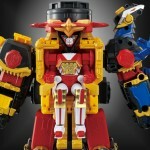 There are pictures in the article with him standing with the zords and sitting inside Shurikenjin. Exactly, just look at Magiking. 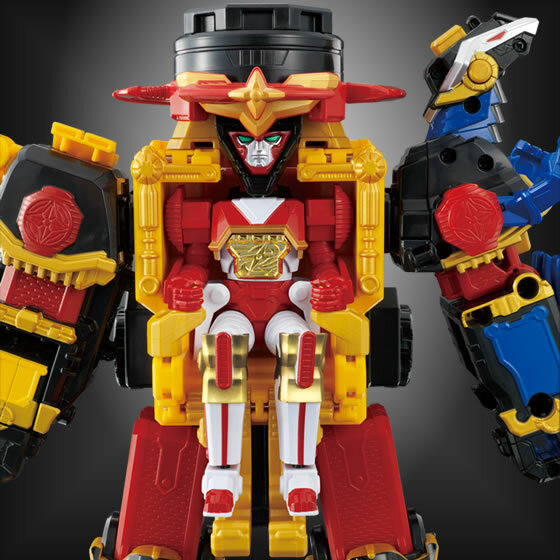 The red zord from that season was perfectly poseable and had to perform an even more complex transformation than Shinobimaru does. 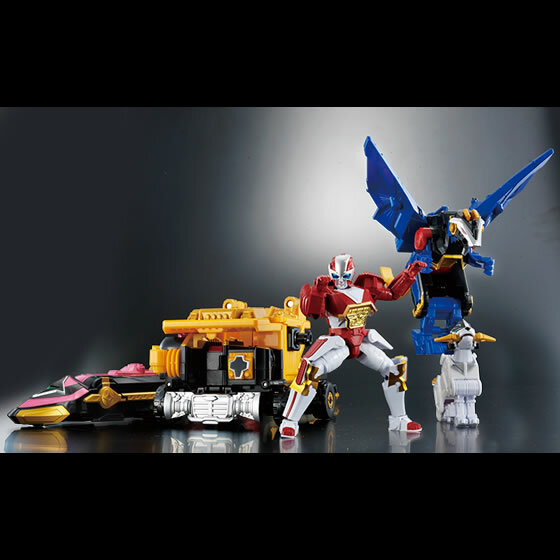 I love my Shurikenjin, but I'm a tad bit disappointed after seeing this....this should have and COULD have been the DX. I feel like they skimped on the DX version just so that they could sell a "premium" edition. 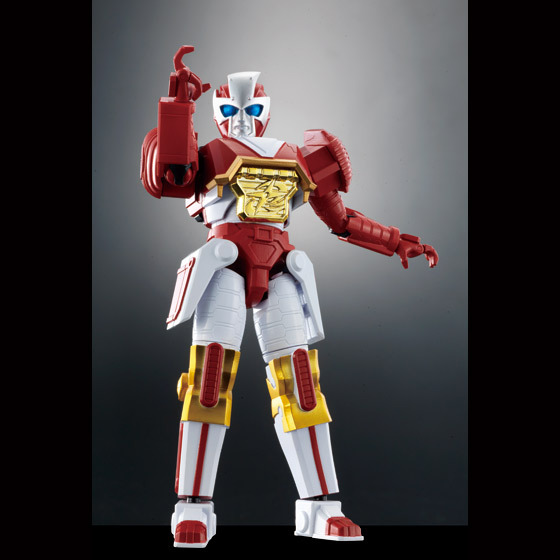 Which brings me to the second problem: This LOOKS like part of a DX mecha, and I'm not seeing anything that makes this tiny figure worth $60 on its own.